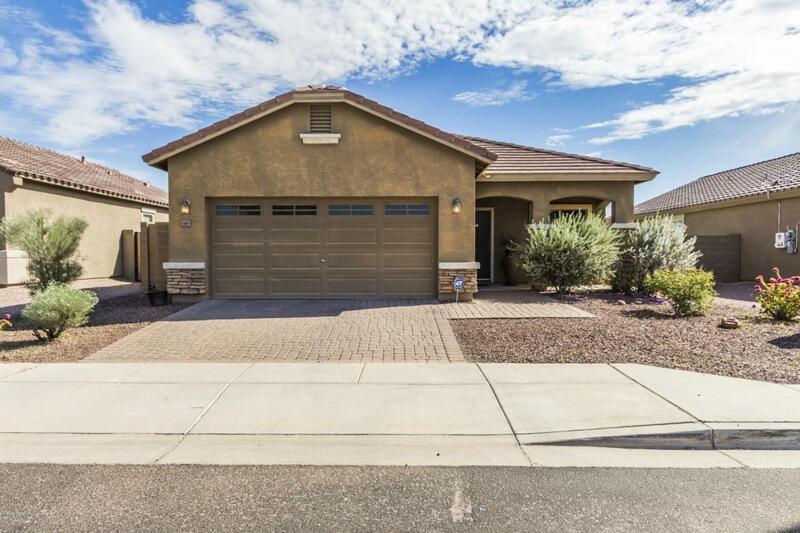 Gorgeous 5-bedroom, 3-bathroom home in beautiful Buckeye. 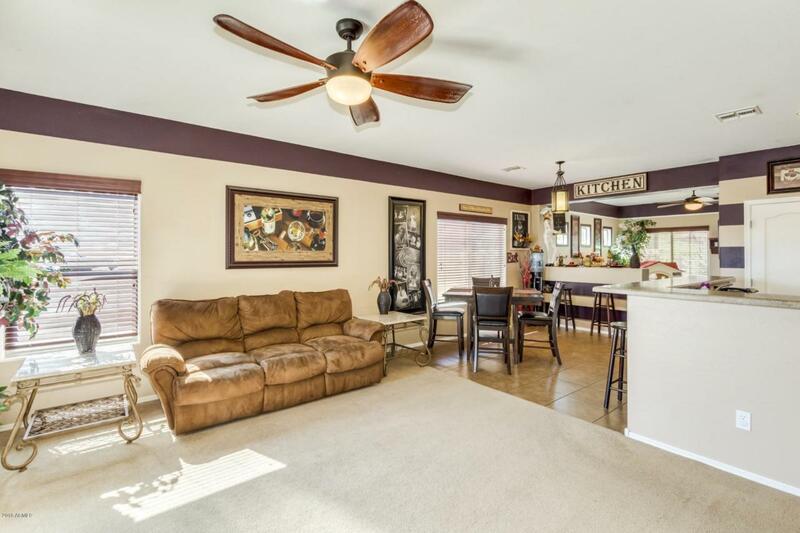 This property offers 2,359 square feet of living space. Upon walking into this home you can feel the warmth that it exudes. 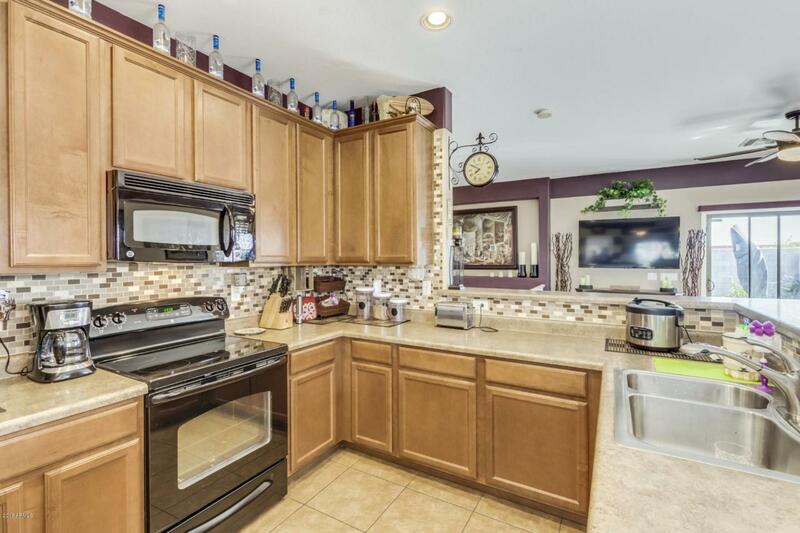 The kitchen boasts tiled backsplash, black appliances, laminate countertops, plant shelving and soothing cabinetry. Upstairs you will find an incredible loft that offers endless possibilities! Spacious bedrooms that offer plenty of room for sleep or study. 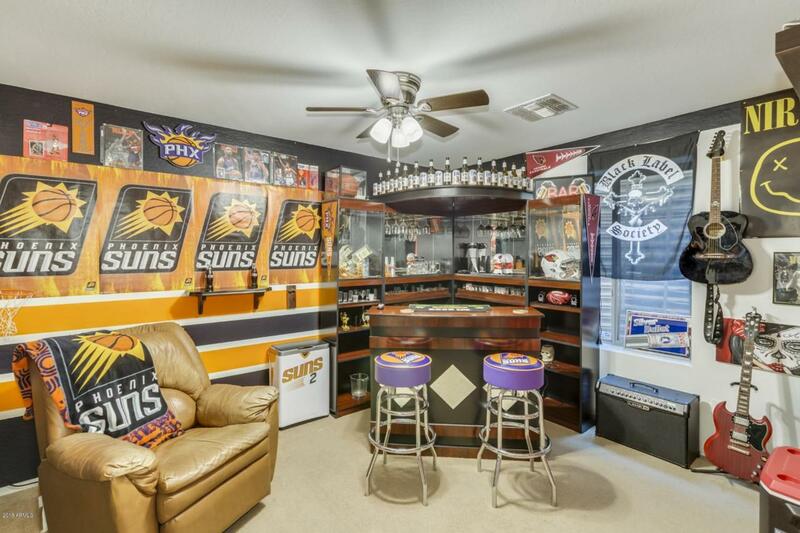 This home also features a complete basement that includes an amazing media room! Your family and loved ones will enjoy the spacious backyard, perfect for family gatherings! Come and take a look at this stunning beauty....Don't miss out! Cross Street W. Southern Ave. And Miller Rd.